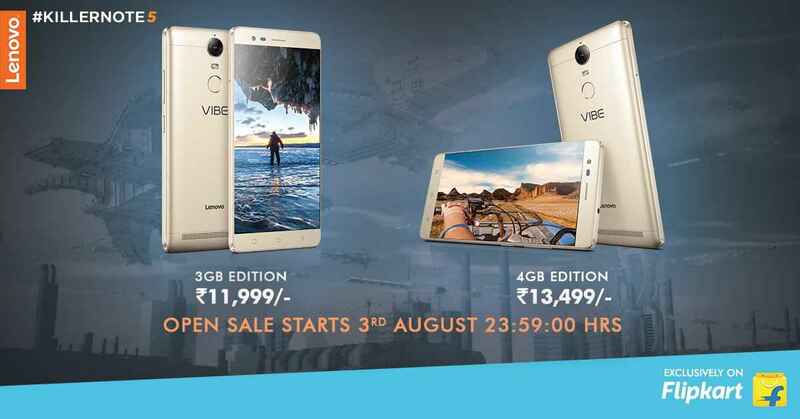 As confirmed earlier, Lenovo has officially launched the much awaited Vibe K5 Note smartphone in the country. The device is the successor to the Vibe K4 Note smartphone and is priced at INR 11,999 (approx US $179) for 3 GB RAM variant and 13,499 (approx $202) for 4 GB RAM variant. Both the variants will be available on Flipkart in an open sale starting on 23:59 PM on August 3 and will come in Black, Silver and Gold color variants. The Vibe K5 Note was earlier launched in china but came only with 2 GB RAM and 16 GB internal storage option. So, it is quite interesting that the company is offering much more RAM and 32 GB storage option in India. The Lenovo Vibe K5 Note features a 5.5-inch full HD (1080p) IPS display and is powered by MediaTek’s 64-bit Helio P10 (MT6755) octa-core processor clocked at 1.8 GHz that comes with 3 GB and 4 GB RAM options. The device also has Mali-T860 GPU and comes with 32 GB internal storage that can be expanded up to 128 GB via micro-SD card. The dual-SIM (Nano-SIM) Lenovo Vibe K5 Note runs on Android 6.0 Lollipop in India with the company’s Pure UI skin on top which said to be closer to stock Android. 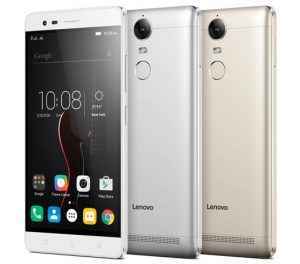 The Lenovo Vibe K5 Note sports a 13 mega-pixel rear camera with phase detection auto-focus (PDAF), an f/2.2 aperture and dual-tone LED flash and an 8 mega-pixel front-facing camera. The smartphone also supports Lenovo’s TheatreMax technology and ANTVR headset to convert games and videos in virtual reality. At the back of the smartphone is a 1.5 W speaker with Dolby ATMOS surround sound support and a fingerprint scanner for biometric authentication, which is placed right below the rear camera. 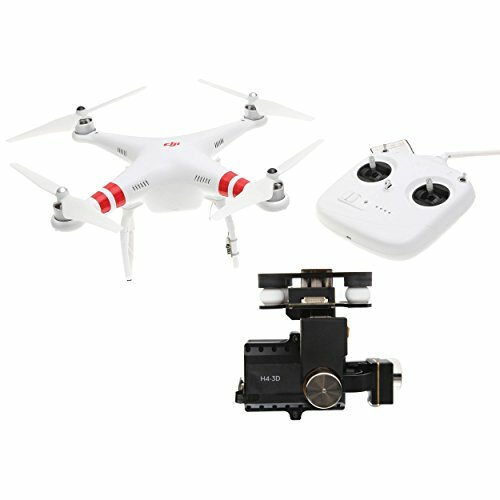 The device is backed with a 3,500 mAh battery and support for fast charging, connectivity options include dual-SIM card slots, 4G LTE support, Wi-Fi 802.11ac, Bluetooth and VoLTE. The Vibe K% Note weighs 152 grams and measures 152 x 75.7 x 8.49 mm in dimensions.